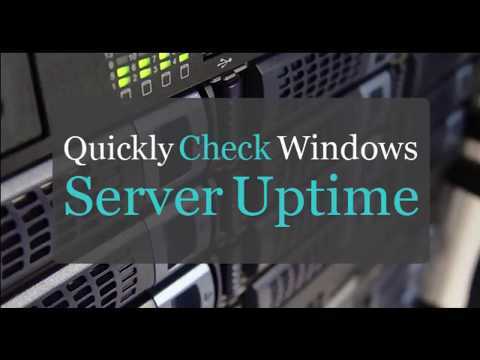 How to check windows Servers or workstations uptime? This is useful when troubleshooting a server, slow application or checking the last boot time due to a power outage. Below are a few options for quickly checking the uptime. 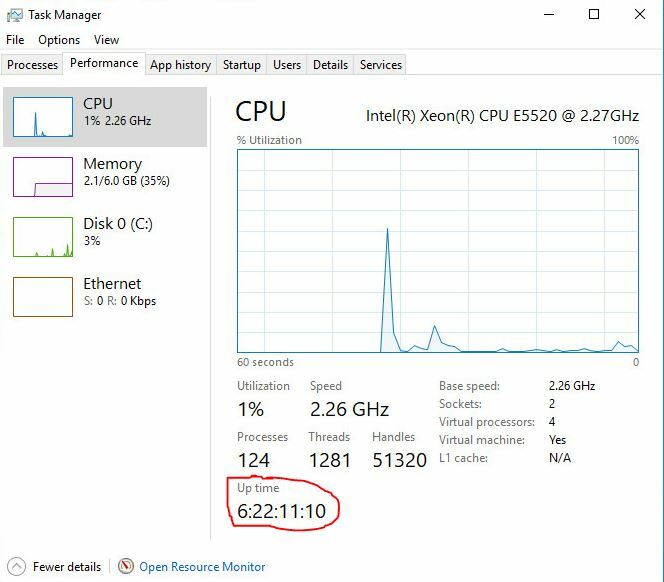 This is a small utility created by Microsoft that quickly displays the uptime down to the seconds. Unfortunately, Microsoft has updated the utility and removed most of it’s features. 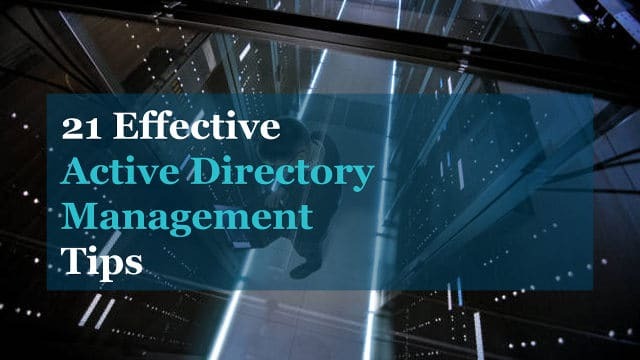 Good news for you, I’ve put the old version on my site and you can download it from my Active Directory Tools page. This is optional but makes it easier to run from a command line. This allows you to run the uptime command from any path. You can see in my screenshot PC1 has been up for 6 days. Pretty easy huh? I have a server called file1, so I just typed uptime file1. The old uptime command has some additional features, to view them all type uptime /? Then click the performance tab and make sure you have CPU selected on the left. 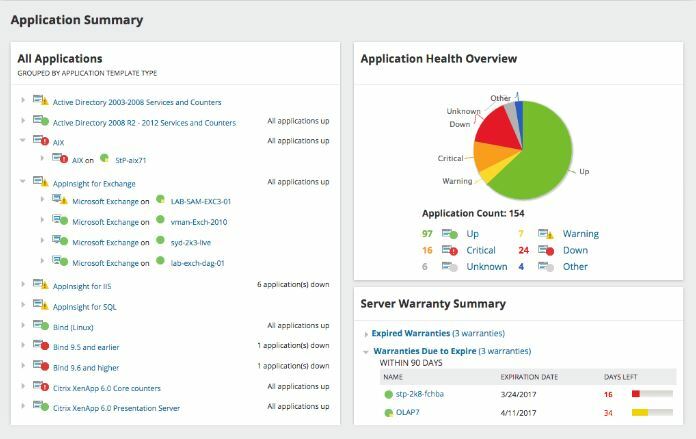 The uptime is displayed towards the bottom of this screen. This also works on Windows Client versions. I can also filter this command to only display the info I’m looking for. With the find option it now only display the boot time. 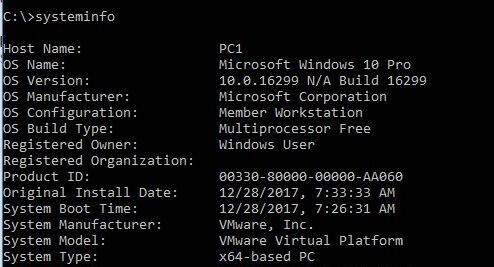 I hope this article helped you find the uptime on your windows server or workstation. 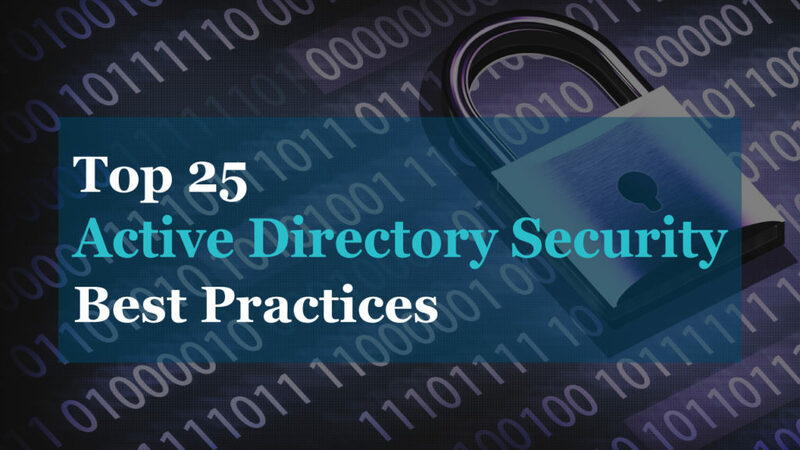 If you liked this article, then please subscribe to our YouTube Channel for more Active Directory tutorials.